Plaid isn’t a fad. It’s simply timeless. 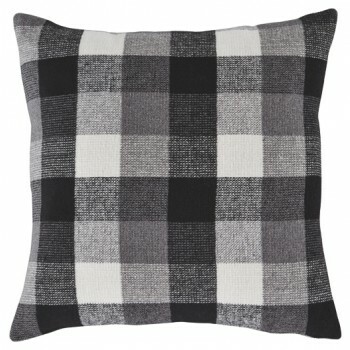 Sporting a subtle plaid pattern mixing charcoal black and white, this accent pillow speaks to your classic sense of good taste.